read. watch. listen. 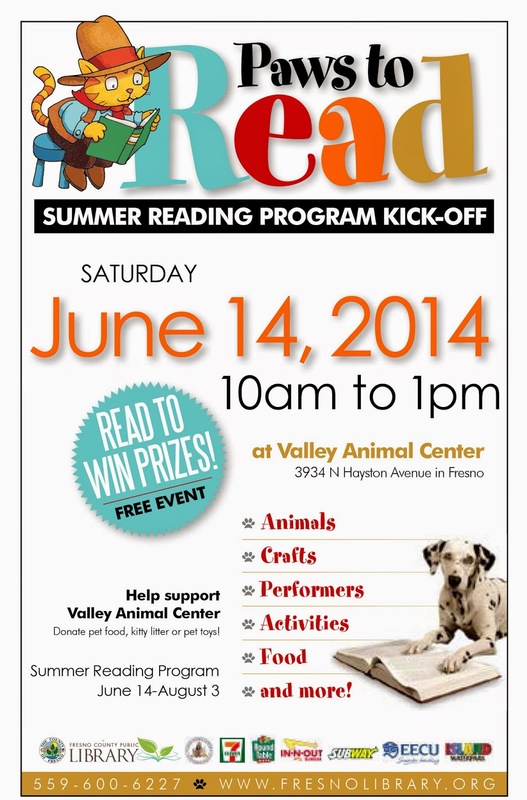 : Summer Reading Kick-Off Event @ the Valley Animal Center! Summer Reading Kick-Off Event @ the Valley Animal Center! 10am-11pm: Meet Bentley the Library Dog! 10am-1pm: Meet Clifford the Big Red Dog! 10am-1pm: Summer Reading Program Information!